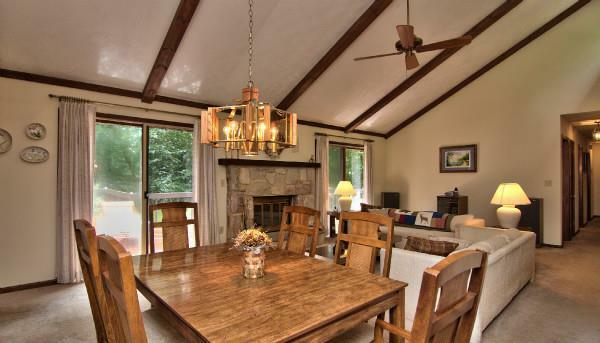 One month after opening her first real estate office, longtime Realtor and Broker Claire Dembinski has a new MLS listing and a pending sale. 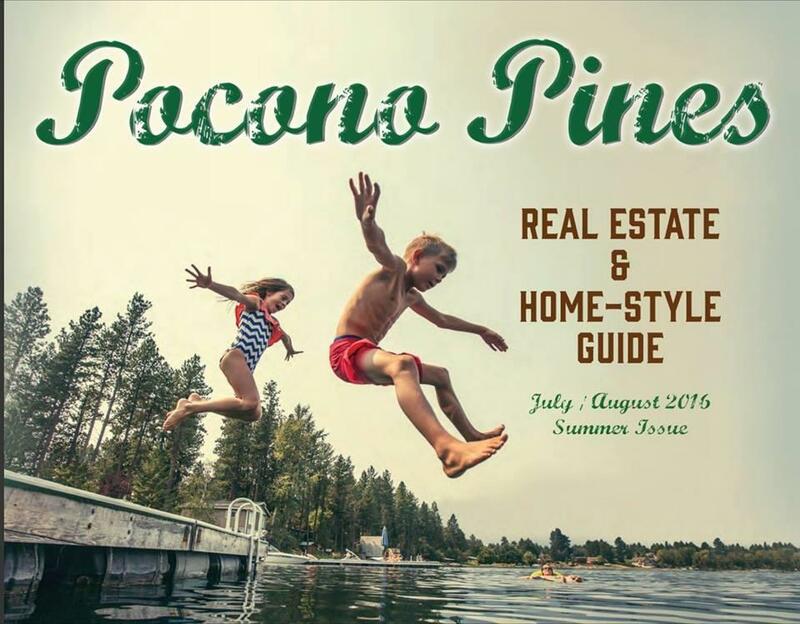 There already is a website launched at poconopinesliving,com. “We’re geared up and ready to go,” she said of her new office of Dembinski Realty Company on the second floor of Rinehimer Construction in Pocono Pines where her son – Mike – works as vice president. The new marquee went up at the end of last week and a grand opening is scheduled for noon to 3 p.m. on Jan. 30. And it’s her son who gave her the impetus to open her own office at what she regards as a prime time to do it with the improving real estate picture in the area and nationwide. She worked with Realty Executives in Stroudsburg and Mike had suggested to that company that they open an office in Pocono Pines. So mother and son have struck a new alliance. But their career paths began to take shape when Claire had worked as a sales manager for a Fortune 500 company and Mike had graduated from King’s College with a degree in marketing and business, the same college where Claire had studied real estate about 35 years earlier. And now she is achieving her own goal. But this current alliance is a more flexible one. Mike on these business pages early last year had professed his mission to ally his construction company in a stronger partnership with local real estate companies. As the president of the new real estate office, would there still be partnerships of other real estate offices with Rinehimer? She will market new construction, lots and resale of furnished homes, calling it a niche market for secondary, vacation homes. A native of Northeast Philadelphia whose family moved to Lake Naomi in 1976 when it was first evolving as a vacation getaway community, Claire said the smalltown feel of the Pocono Pines area can work to her advantage and she said word of mouth still is viable there despite the technology evolution. This dry start to the winter season is a stark contrast to a year ago. “We’ve been fortunate. We do want snow because skiers are clients as well and important to the local economy but last year was so extreme, it did impact us (negatively),” Claire said. But once the snow comes, Claire said it will excite some customers. And Claire provides her share of that. Business Editor Wayne Witkowski writes a Sunday column periodically. Claire Dembinski has been awarded the Certified Negotiation Expert (CNE®) designation by the Real Estate Negotiation Institute (RENI). The CNE® is earned by real estate professionals after successfully completing formal negotiation training from. Agents who receive this certification are in the top 1% of all agents nationally. The Real Estate Negotiation Institute is the leading negotiation training and coaching company in the real estate industry. Tom Hayman, the CEO and Co-Founder of the Real Estate Negotiation Institute, is a professional negotiator with 35+ years of negotiation experience, including 25 years with The Procter and Gamble Company (Fortune 50 company). Hayman asserts "Any Buyer or Seller who hires a CNE® agent can feel confident they have one of the best trained negotiators in real estate. They should achieve superior results and have better resolution of all issues when represented by a CNE® agent." The Clymer Library is proud to offer a collection of recipes from the community. 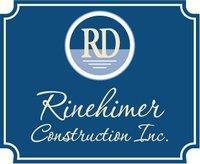 Rinehimer Construction is featured sharing with readers a stunning LAKE NAOMI remodel. Congratulations Bert & Michael! The Graham home in LAKE NAOMI was featured in the special HAVEN highlight of the Homes section of the Philadelphia Inquirer on November 28th. The Grahams were generous to share their UNIQUE home to support the 2010 CLYMER LIBRARY HOUSE TOUR. A writer from the Philadelphia Inquirer was on the tour & contacted them after the house tour. They are so excited & proud to have been selected by the Philadelphia Inquirer . Marketing Award of Excellence”. The Award of Excellence recognizes top agents who consistently provide great marketing services on behalf of their buyers and sellers. “There are always some real estate agents who distinguish themselves from other agents by doing a little more for their sellers. In particular, when the home they are selling is placed on a well trafficked site such as the 1st ranked REALTOR.com®, even simple efforts like having more photos displayed, crafting better descriptions or adding a full motion video, can make a home stand out from competing properties,” says Max Pigman, Vice President of REALTOR.com®. The excellence award was presented to Claire Dembinski at a recent real estate marketing and technology seminar that demonstrated cutting edge techniques for leveraging the Internet and technology in real estate marketing. “The extra steps agents like Claire Dembinski are taking on behalf of their clients is the reason we thought it was worthwhile to call out the effort we have seen these agents make online and to recognize them for providing these added value services,” says Mr. Pigman. REALTOR.com® is just one of the many ways Claire Dembinski is leveraging recent trends in home buyer online behavior to Her clients benefit.